Home - Blog - Sponsor a Hoofbeats with Heart Horse! Sponsor a Hoofbeats with Heart Horse! 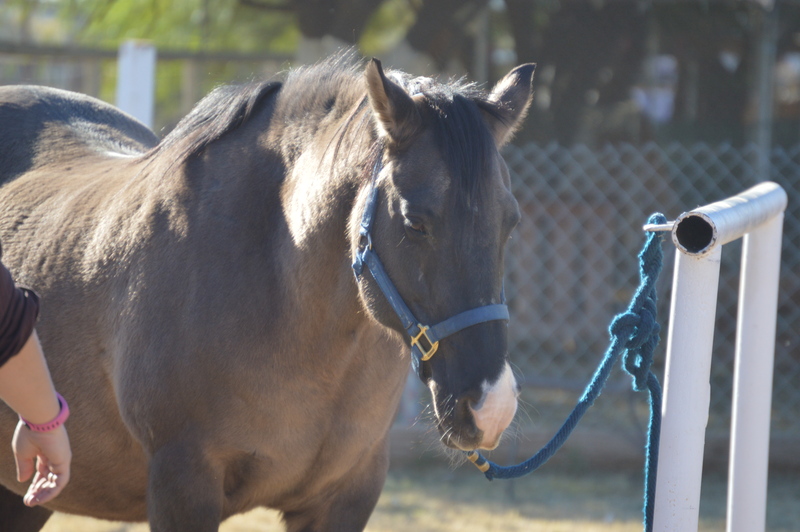 At Hoofbeats with Heart, our horses are vital to our success as a therapeutic program. Hoofbeats with Heart needs your help in supporting our Equine therapy horses. Each horse costs approximately $400 a month to feed, keep and care for. 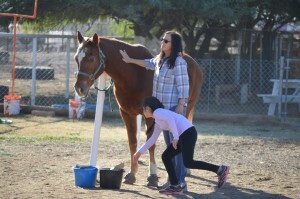 We depend on generous individuals as your self to help support our horses so that we can continue to provide this unique and wonderful therapy! Every little bit helps and one time donations are always appreciated. To donate now, click here! Pick the horse you would like to provide for! What you get; a picture of your horse with letter and name on sponsorship wall, monthly update on your horse. What you get; a picture of your horse with letter and name on sponsorship stall plaque, monthly update on your horse, welcome basket from your horse and personal invite to all HBWH functions and fund raisers. The fund created by your kind sponsorship will help support and feed the animals that provide the specialized and unique therapies that the children are in need of. The Hoofbeats Corporate Sponsor for a Cause Program will help keep the horses fed so they can take care of the children when they come for therapy. Without your donations these programs will not survive.